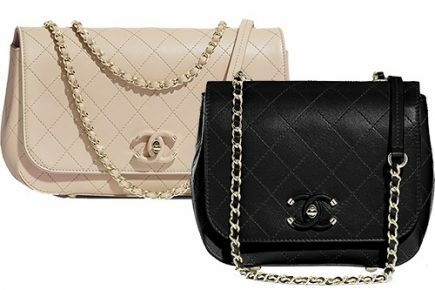 Update 2 May 2017: Rumors were circulating that Chanel would increase prices last month (april 2017), but up until now the prices have remain the same. Which means, we’re off the hook for now. However, there is still a chance that Chanel will increase prices later this year. 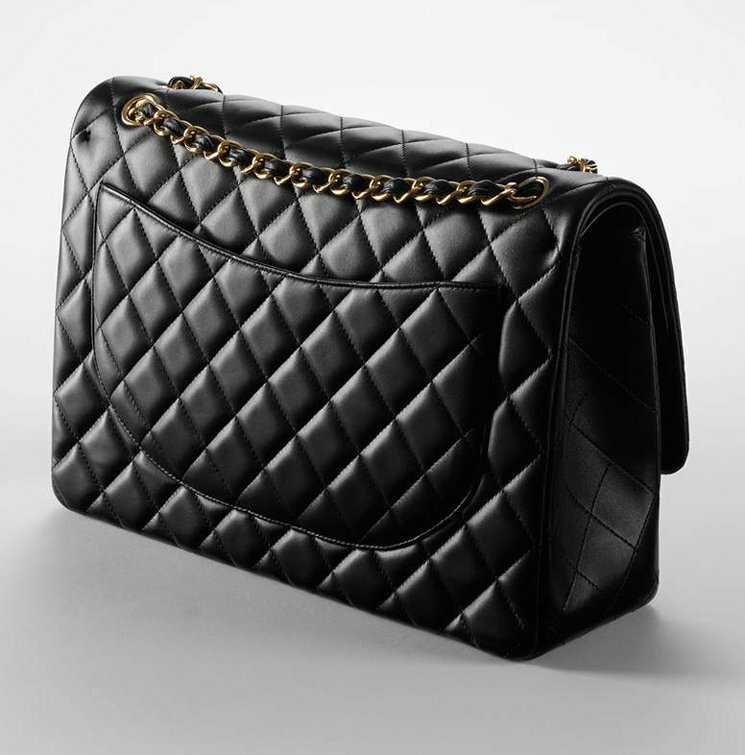 It’s fun to shop at Chanel, we love the handbags, wallets and other accessories like earrings. But when it comes to prices, then the fun starts to drop. Because we know that the prices usually go up and never go down. And if you will definitely not be happy if you’ve heard the rumors that Chanel will increase prices next month April. But is this true? 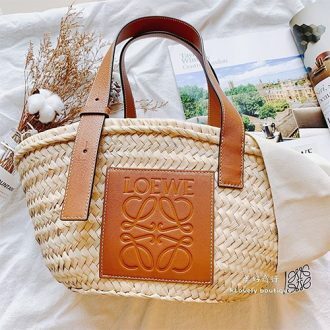 Sometime ago, there was a lady who had purchased her bag on the day of price increase. 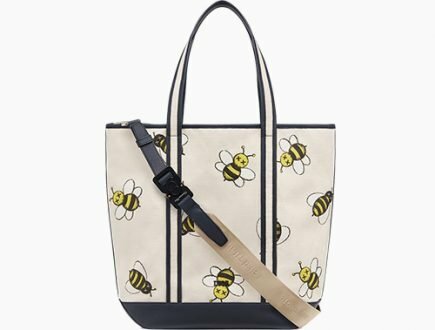 It’s wasn’t so much fun when she got to know that her bag was a several dollars more expensive just because she was one day late. And this is also true when you want to exchange your bag from small to medium size. Let’s say you just bought a Chanel bag in small size and next day you want to exchange it to a medium size. 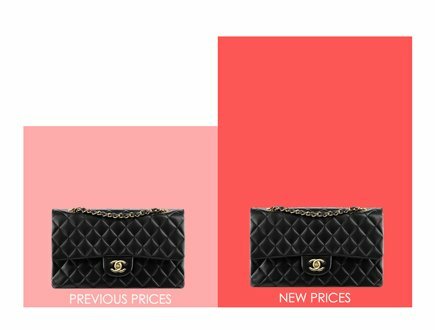 If the price has increased, Chanel will charge you the ‘new price’ and not the ‘old price’. You need to compensate for the extra costs. 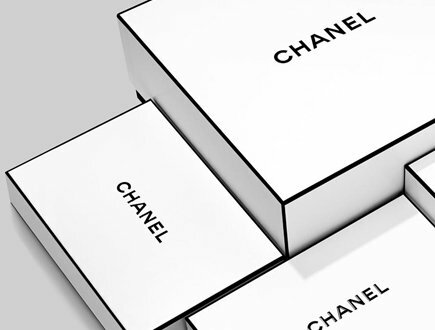 In the past, when Chanel announced a price increase, it usually means; ‘price increase in almost every country’. But everything changed since the ‘price harmonization’ in 2015. What the price harmonization did was increasing prices in some countries while decreasing in others, and to be exact – the prices in Europe went up while in some Asian countries went down. 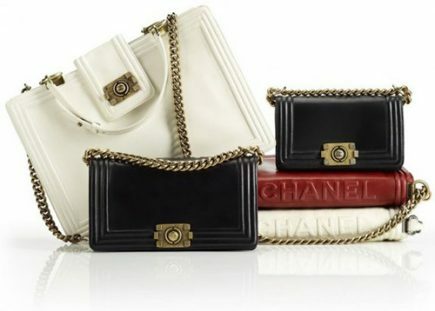 Chanel made this move to balance their losses due to huge currency differences and they continue to do so. Like last year after Brexit. The pound got slashed and the United Kingdom experienced several steep rises in Chanel prices. The prices in the European countries increased as well due to weakening of the Euro currency while the price in United States remain the same. The conclusion: when Chanel announced a price increase, it might not mean price increase in all countries ‘anymore’. 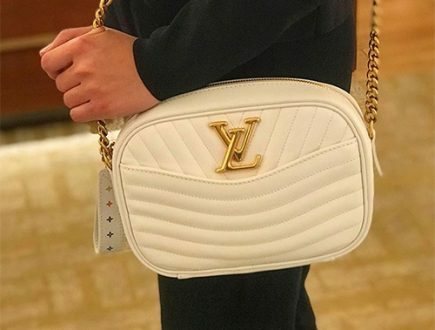 The best place to purchase a Chanel bag is still in the countries within the European Union, because comparing to Asia as well as in United States, the price without VAT return is still cheaper. But what will happen in the next price increase 2017? 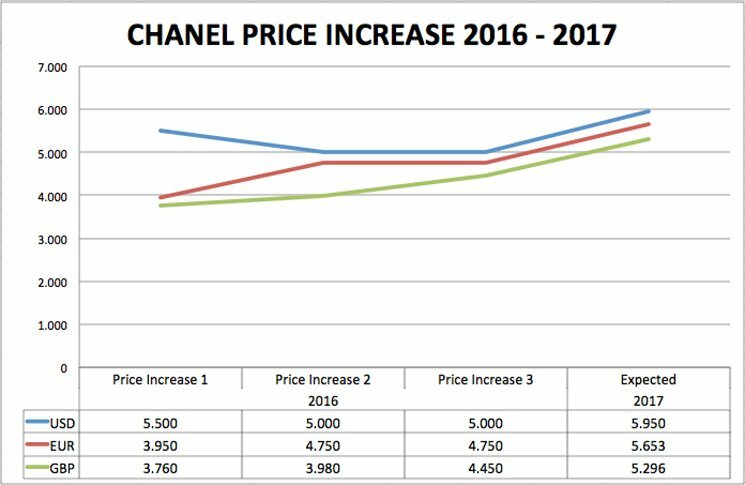 In the next price increase, Chanel will certainly increase prices in the European Union countries, especially in the United Kingdom. Prices in Asia and United States might rise a little as well. 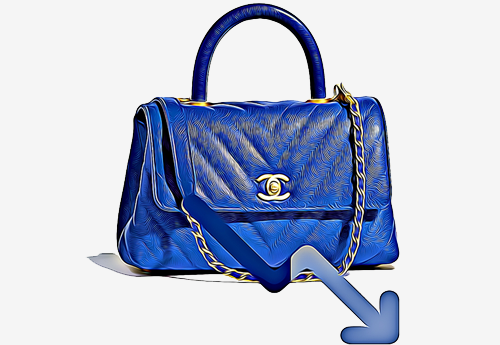 Chanel prices can increase as much as 13 to 20% because we have seen this in the past. 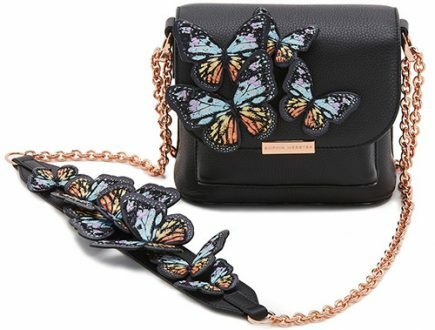 The prices that go up the most are usually for the ‘Classic’ and ‘Iconic’ handbags. Perhaps this is the Chanel’s style of punishment for procrastination, the heart-breaking feeling hurts more than our wallet. When the Chanel price increase in 2017, we will keep this post updated. So stay tuned!